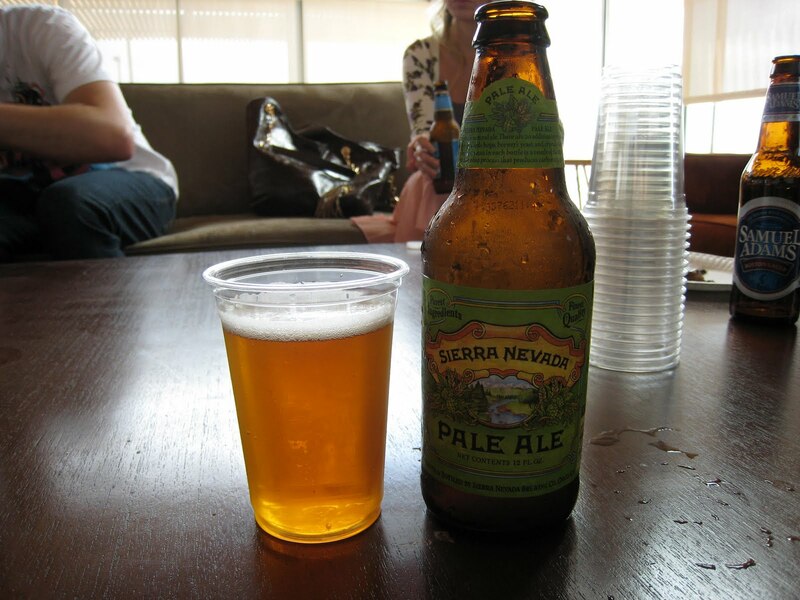 Sierra Nevada is always a welcome go to beer when you are unsure of anything else. Everyone knows that there is a decent amount of bitterness in Sierra Nevada, and upon inspection, they use a larger portion of the hops in the brewing process. The color is just a perfect golden orange with a tiny bit of head. The smell and taste is very floral and citrusy. The floral undertones really come to fruition in the back of the mouth.